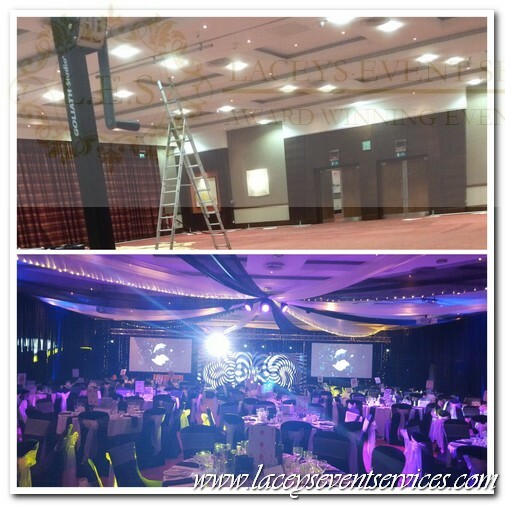 At Big Event Drapery we specialise in full room transformations with the use of wall and ceiling drapes. 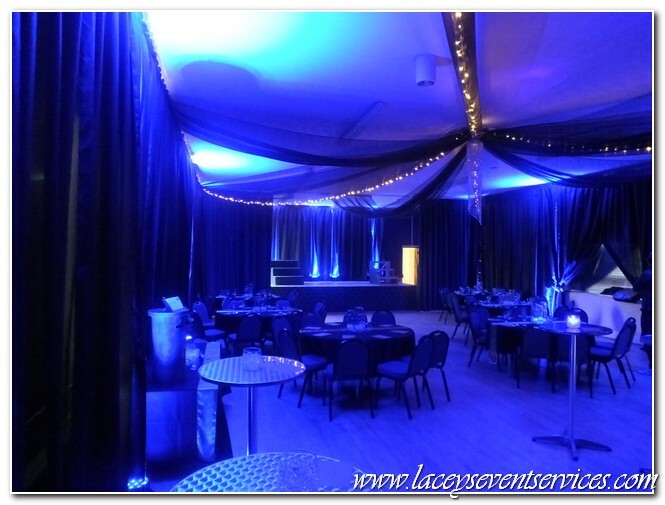 Wall drapes and ceiling canopies are a great way to transform any venue from a blank canvas into the setting for any event theme! 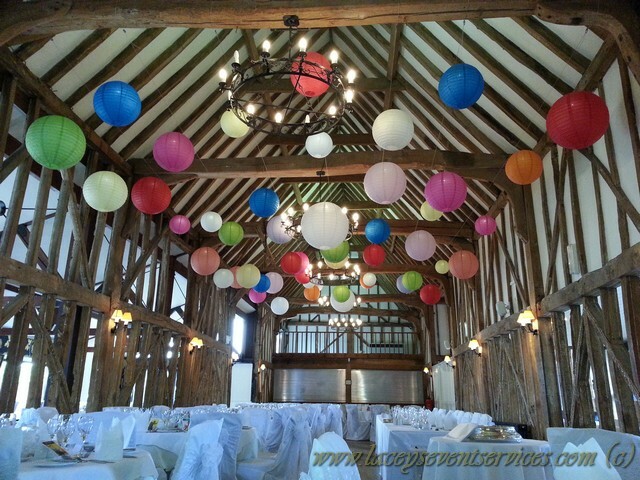 Using wall drapes and ceiling canopy swags can make the most dull and plain rooms, from village halls and sports clubs to hotels and conference centres, come to life whether it be white silk drapes to create the perfect wedding reception room, Bright coloured ceiling canopy swags for a summer ball, Sweet 16 birthday transformation or black drapes with lights creating a backdrop for your awards ceremony or red carpet event. Our freestanding wall drapes can be used as room partitions, entrance drapes and backdrops. 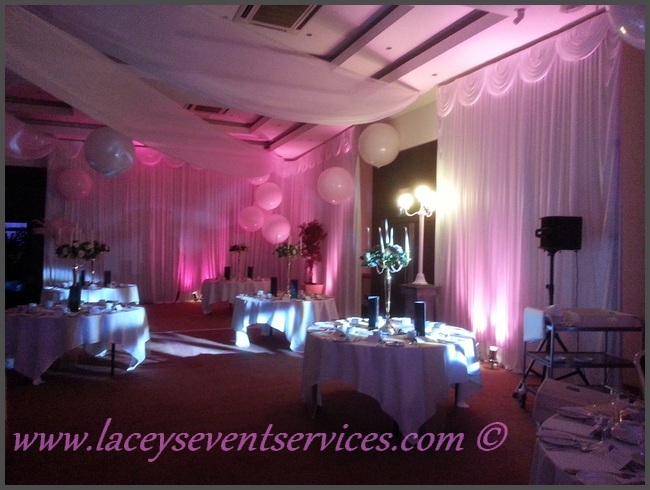 They are the perfect way to dress the walls of your venue. 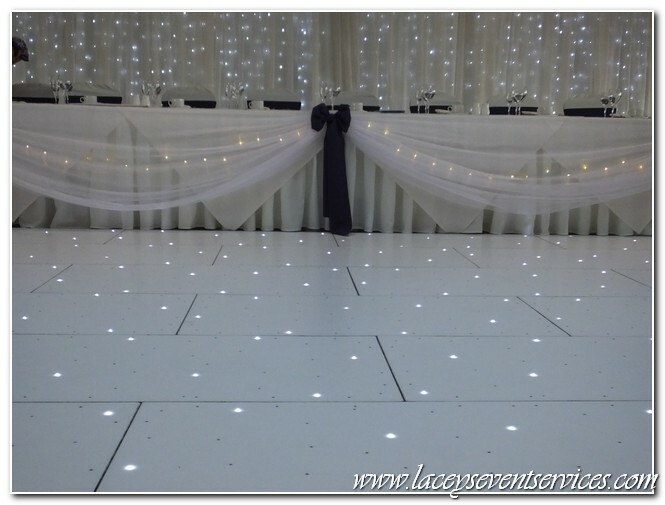 ​Click here to view our gallery and see what we can do for your event! What can we arrange for you?